Oakley, producers of a wide range of products, is well known for their multiple styles of sunglasses amongst the sport of cycling. 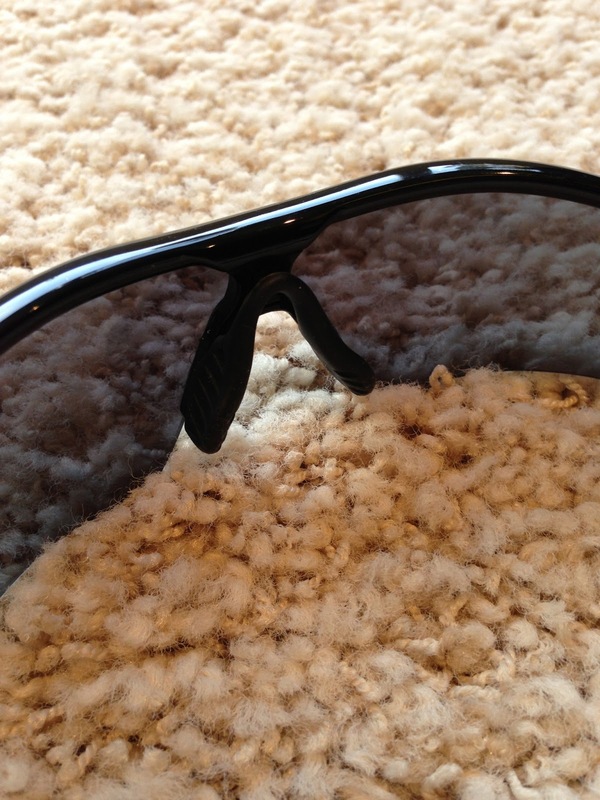 A commonly worn pair of sunglasses is the Oakley Radar Path which comes in a wide range of colors and modifications. A wonderful attribute of Oakley products is the ability to customize to ones liking. Recently, Mark Cavendish of Omega Pharma-Quick Step produced a new personal line called "CVNDSH". The line included innovative products from many of his sponsors which included sunglasses from Oakley. The new Oakley sunglasses feature the color green to showcase the sprinting ability of the "Manx Missile". Not only are Oakley products extremely stylish but they are quite comfortable as well. The Oakley Radar Path sunglasses look extremely sleek and modern compared to numerous other companies which produce unattractive designs. However, the style of Oakley does not compromise comfort by any means. One of the well thought out designs by Oakley is a small rubber nose piece which allows their sunglasses to stay in place and be worn pain free. The nose piece may be easily removed for quick cleaning. The Radar Path sunglasses also feature ear socks which, once again, allow for extreme comfort. The ear socks, interestingly enough, also allow for a surface to keep the sunglasses from moving around while in a cyclists helmet vents. Often times, cyclist will remove their sunglasses while climbing because their eyes are not in jeopardy of being dried out. 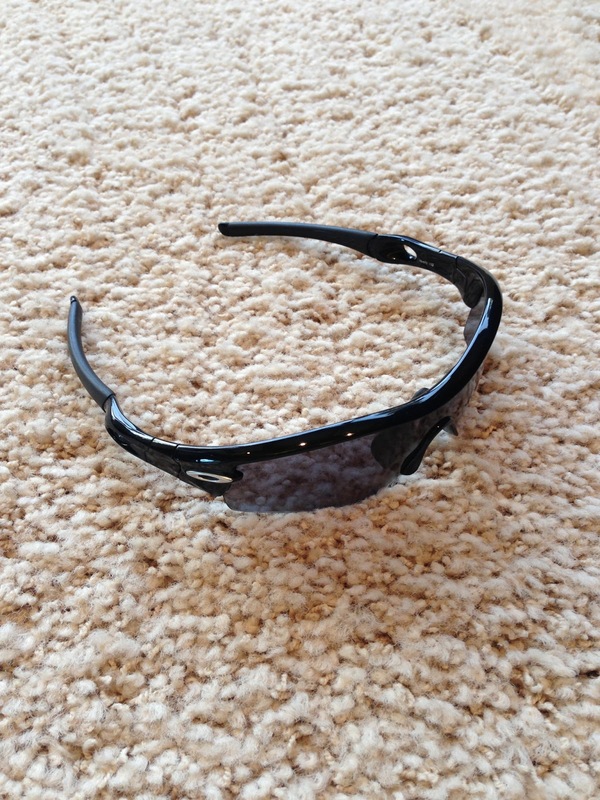 Oakley does a wonderful job designing the frame structure of their sunglasses and the sunglasses lens is no different. The lens performs an excellent job in repelling sunlight and keeping ones eyes feeling fresh. Sport sunglasses purchased directly from Oakley also come with an "anti-sweat" marker which prevents streaks from causing a blinding effect on the lens. A recommended cleaning agent is "Invisible Glass" which may be sprayed onto both the inside and outside of the lens and wiped off with a soft towel. Overall, the Oakley Radar Path sunglasses perform extremely well in many different circumstances. Personally, I could not distinguish a single negative from these sunglasses. Oakley has truly hit their mark and will continue to with their excellent line of sunglasses. For new and interesting designs, be sure to check out www.oakley.com. 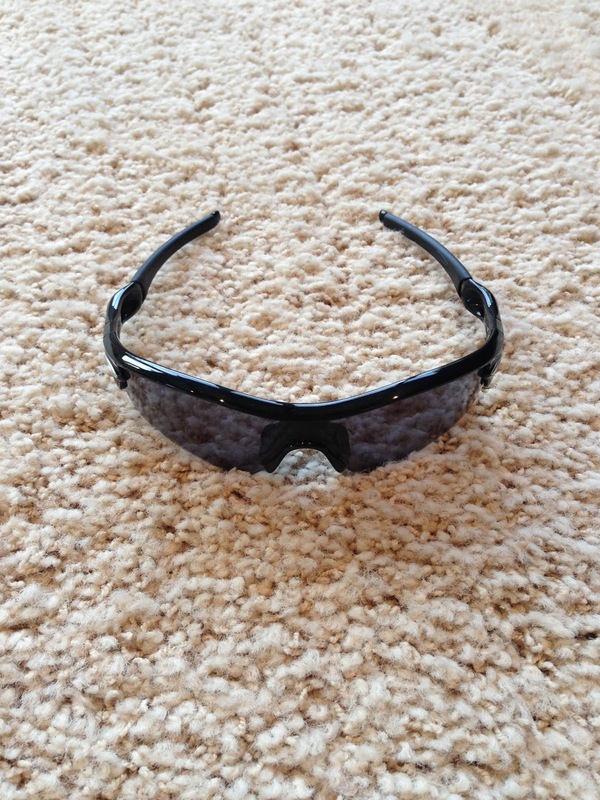 Thank you very much for reading and I hope that you enjoyed this blog post of the Oakley Radar Path sunglasses.